Home » Diet » Weight Loss » Whole Milk Yogurt or Low-Fat Yogurt? Which Is The Best For Your Diet? 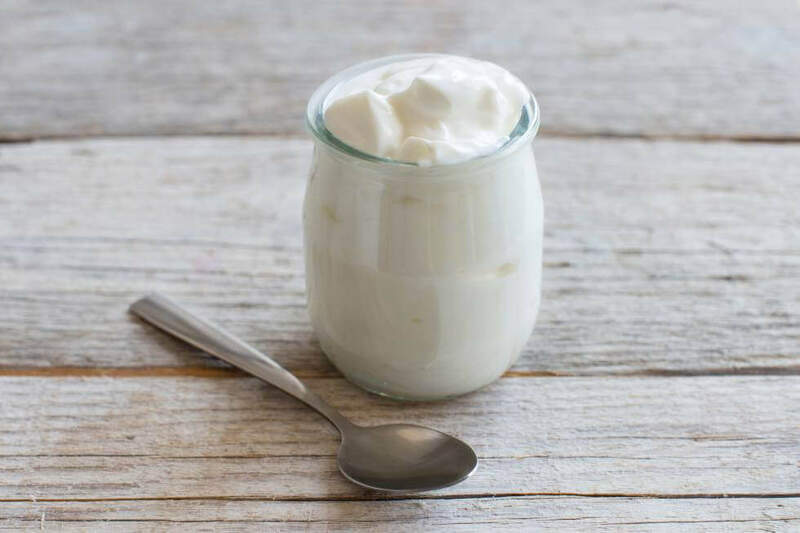 Low-Fat yogurts tend to contain preservatives and sugars to give them flavour, and in the end they turn out to be less healthy than whole milk yogurt. Yogurt is one of the oldest foods in the world. 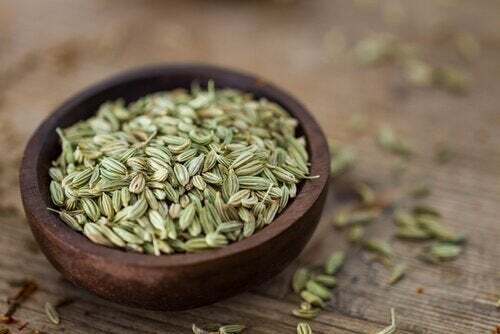 It’s well-known for its nutritional value, versatility in cooking, and its cosmetic applications. In this article, we’ll tell you the answer to this and other questions about this ancient food. What is Whole Milk Yogurt? 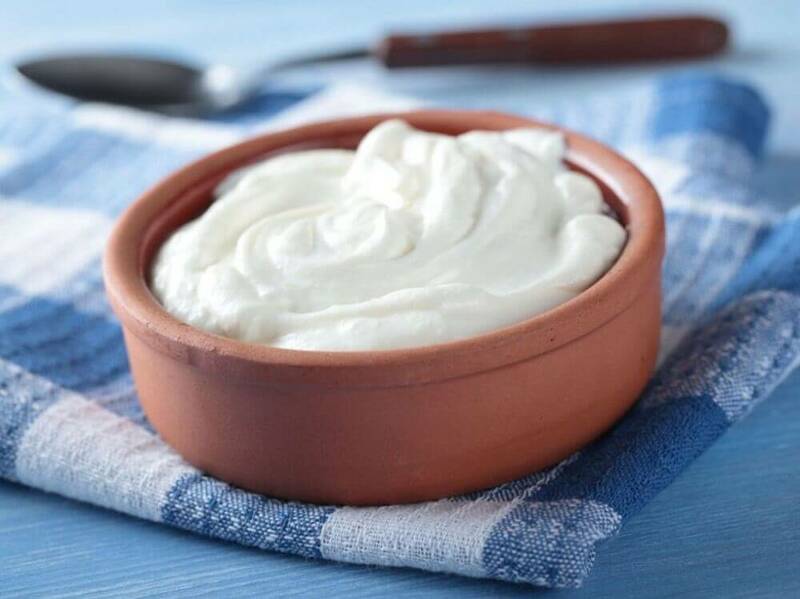 Yogurt is a dairy product which goes through a fermentation process. During this process, many hundreds of millions of bacteria are produced which have many health benefits for the human body. 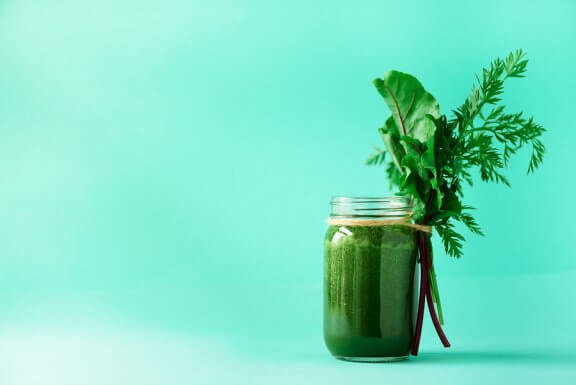 These bacteria are known as prebiotics and you’re bound to have heard of them since they help improve your intestinal flora. 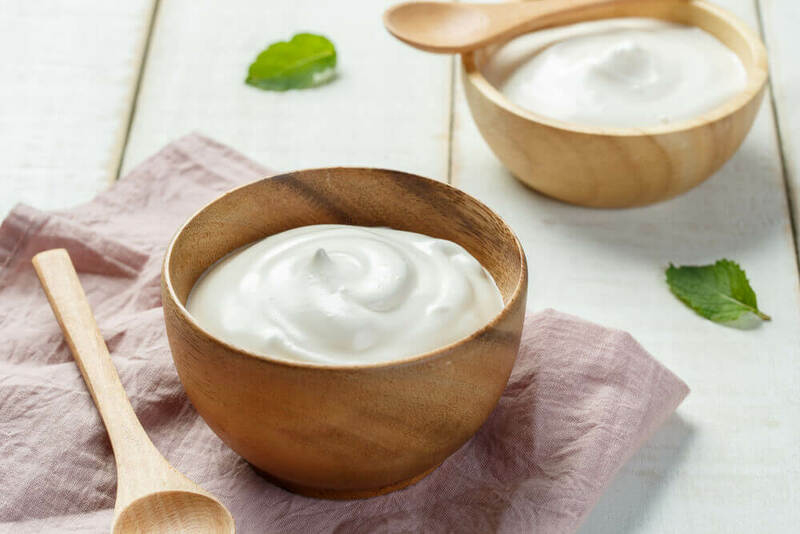 Natural yogurt is generally made in a traditional manner and is characterized by not containing colorings, preservatives, or added flavorings, and particular by preserving its natural fats. Whole milk yogurt has also fallen victim to the trend in light products that have inundated the dairy market. There are many myths out there about whole milk yogurt to confuse you. Below we’ve listed the three most common. In a strict sense, this could be true. To produce a low-fat product they use low-fat milk, which obviously has a considerably lower calorie content. So what’s the problem? Well, the problem is that you’re assuming that this fat is “bad”. 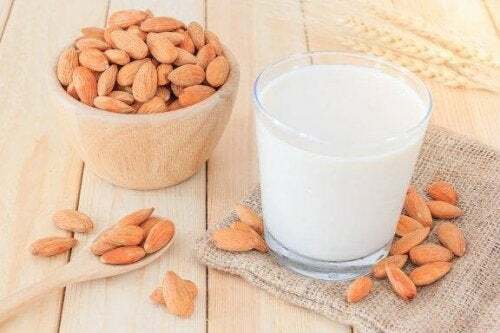 If the yogurt is made from cow’s milk, the fat is not harmful to your arteries, doesn’t increase your cholesterol levels, nor cause you to you gain weight. 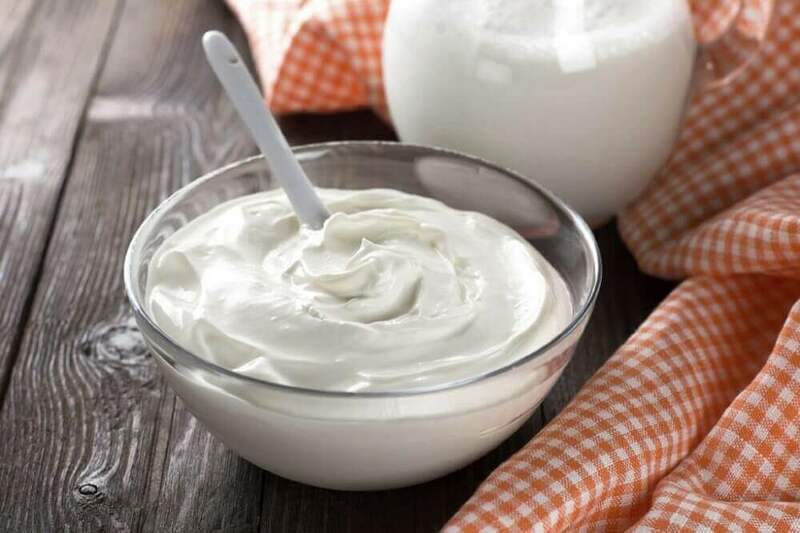 This myth is a direct consequence of the previous one and due to something very simple: by removing fat from the yogurt it loses flavor and consistency. As a result, it’s necessary to add artificial things to make up for these losses. Most people think that there’s nothing wrong with sweeteners. This seems fine but a lot of research has suggested that there’s a possible link between sweeteners and cancer. Furthermore, a study carried out in 2006 linked sweeteners with diabetes and obesity. Maybe it’s better for your health to choose a whole milk yogurt next time you go shopping. Choose the most natural products. If you want to add fruit to your yogurt, choose fresh seasonal fruit. To get the health benefits of this nutritious, low-calorie, easy-to-digest food you only need a cup a day. This way you’ll get your daily recommendation of calcium. If you eat whole milk yogurt then you still get to enjoy its flavor and consistency. You just need to try not to eat too much of it, since this could be counterproductive for your digestive system. The best yogurt for your diet is definitely any yogurt that’s full-fat and natural. A great idea to enjoy the advantages of whole milk yogurt is to try a variety of yogurts sweetened with cream. Greek Yogurt. This is made from whole milk and tends to have a light, mushy consistency which makes it perfect for spreading. You can use it as a substitute for cream in your sauces and desserts. Kefir. This is a yogurt with curative and regenerative properties for the body. It’s high in proteins and low in calories. It’s definitely recommended for people with lactose intolerance. You can use it as a side dish for your lunch or mid-afternoon snacks. It’s always a healthy option. Low-Fat Yogurt, Yes or No? The reality is that there isn’t much sense to eating low-fat yogurt. 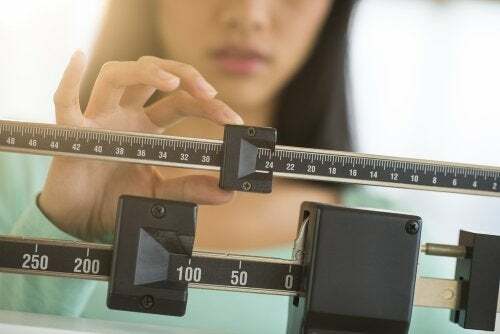 This type tends to substitute fat for other ingredients like sugars and preservatives. 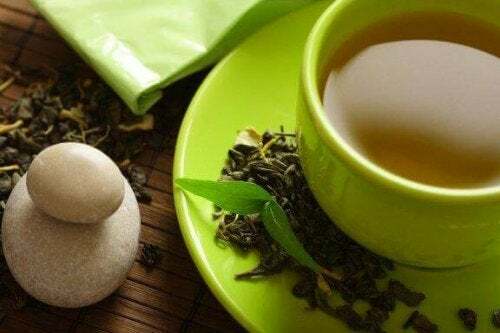 The best would be to choose normal types and limit yourself to a cup per day at the most. What do you think about it? What’s your choice? Which yogurt do you eat the most often?